December, 1940. Caught in the grip of WWII, the residents of Southampton, England, are being promptly evacuated. One of the many swept up in this mass exodus is Ellen Parr. She suspects her life is about to change forever, because that is what war does, and she is prepared for this, determined to remain calm amidst the chaos. What she isn’t prepared for is the unexpected emotional journey that begins as soon as she sets foot on the evacuation bus. On the backseat of the bus is a small child, unaccompanied, lost – little Pamela. No one seems to know who she is or where she came from. Ellen finds herself in a predicament: newly-married, she has already professed to her husband that she does not want children, and this she knows to be true, but she cannot leave the young girl to fend for herself, and chooses to take her in. Suddenly, everything that Ellen thought she knew about herself is challenged by little Pamela, who swiftly settles not only into Ellen’s home, but also into her heart. It isn’t long before Ellen comes to a stark realisation – she never wanted children because Pamela was destined for her all along. She is amazed by the love she feels for this child, the boundless care and protection she is compelled to offer. Pamela becomes a beacon of light in an otherwise dark period of history, with Ellen fixed only on the little girl, despite war raging around them. Then, one day, Pamela is taken away, and Ellen is shattered, experiencing a sadness so deep and dark and all-consuming that even the war pales in comparison. Will she ever see her little girl again? 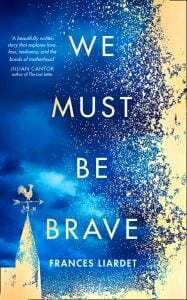 We Must Be Brave is a heart-warming historical about courage and kindness, hardship and friendship, and above all else, the astonishing power of love. 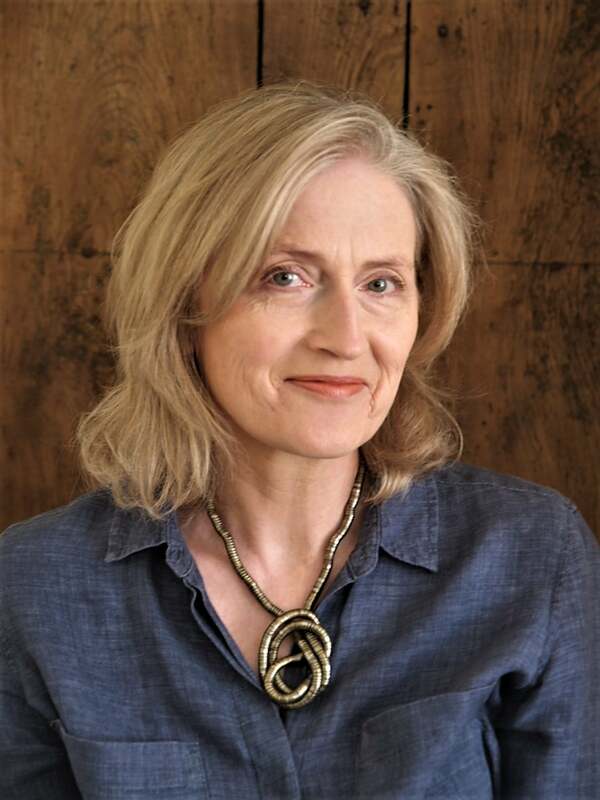 Author Frances Liardet is a child of the children of the Second World War, and her closeness to the time period shows in her haunting depiction of the war in all its devastation and upheaval. One can’t help but be deeply moved, not only by Liardet’s detailed historical descriptions, but also her portrayal of human suffering, both at the hands of war and through the bond between mother and child. The relationship between Ellen and Pamela is gripping and powerful, inspiring and ultimately, devastating. Whilst this is undeniably a book about war, it is also a book about the human spirit, its capacity to love without bounds, and the healing that this unconditional love provides. Be warned – this book will bring tears to your eyes and warm your heart, and you won’t be able to put it down once you pick it up. 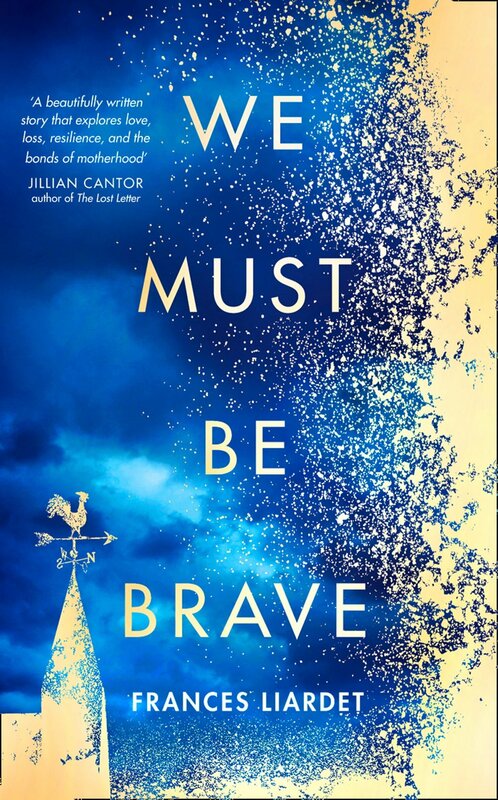 Fans of historical fiction who are looking for a book that provides a unique perspective on war while mapping the human heart, look no further, We Must Be Brave is a wonderful read.